The 300 series offers a complete range of top quality recorders- from bass to sopranino. All these instruments deliver a rich body of sound, while providing the convenience of a durable, maintenance- free ABS resin construction. With their broad range of tonal expression and their superb playability, these recorders are fully competitive with more expensive wooden models. 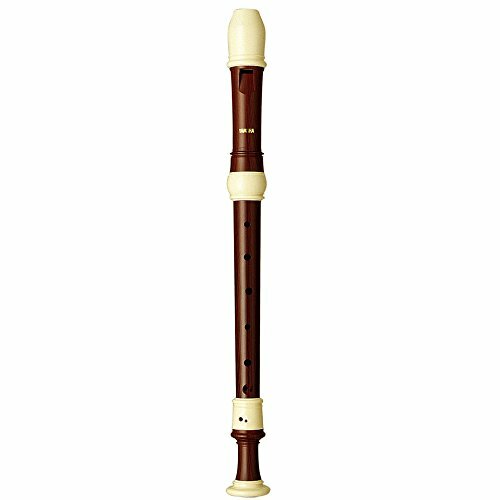 The 300 Series recorders come in a variety of styles, some offering simulated wood finish's.